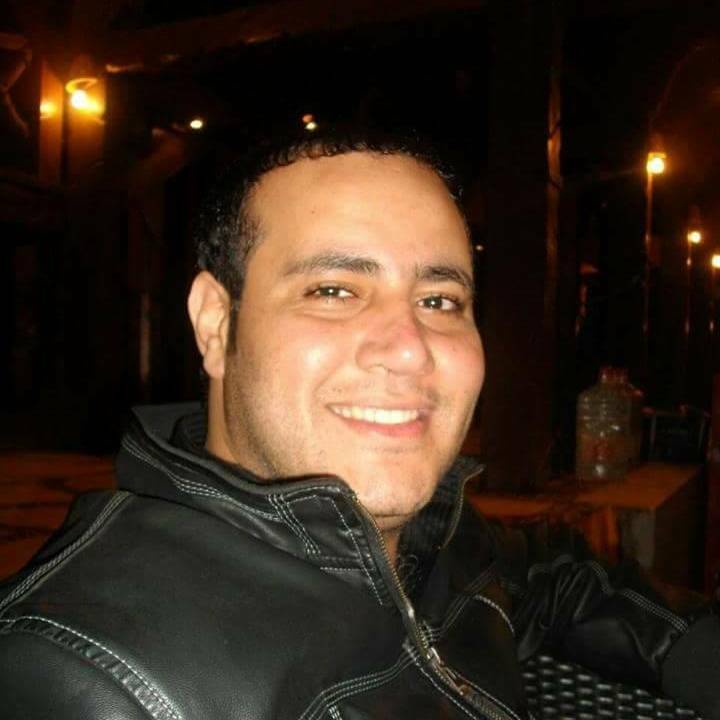 12 anni come guida turistica My name is Abbas Mohamed, I am tour guide who speaks English and Italian.-speaking guide. I worked with Egyptian tour operators from 2006- I am an independent tour guide and travel provider. In addition, I have visited italia and have always been responsible for a number of tour operators packages for travelers of Egypt, not only but personally carried out by me. For any travel request, I would be happy to hear from you all at any time.